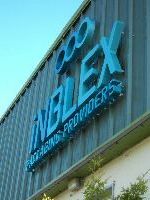 iNBLEX Plastics is a manufacturer of standard and custom extrusion blow moulded and injection moulded packaging products. We are focused on providing customers with high quality, cost effective, value added packaging solutions with excellent customer service. 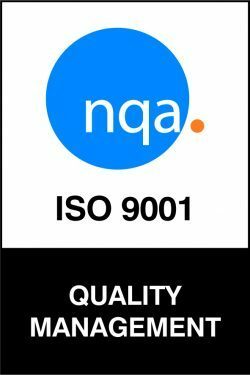 We have a 30 year track record of providing world class customer service to a broad spectrum of industry sectors across Ireland, the UK and Europe and count numerous SMEs and Multinationals, along with some fortune 500 companies amongst our valued customers. We can bring your new packaging requirement from concept through the design process and to full scale manufacturing, provide you with a new packaging solution for your current product or help if you wish to resource your current packaging requirements.